Your perfect temperature, whenever you want it! Heat pumps offer the most energy efficient way to provide heating and cooling in many applications. This is because they can use renewable heat sources in our surroundings, such as air and water. Even when we think that it is cold, air and water contain heat that is being replenished by the sun. By using a small amount of additional energy, a heat pump can capture the renewable energy and significantly increase the temperature to the required level. Almost every home has a refrigerator. Many homes and vehicles have air conditioners. Supermarkets, transport (ships, trucks, etc), factories and storage facilities use mechanical refrigeration technology. These are just a small cross section of how mechanical refrigeration technology is used. 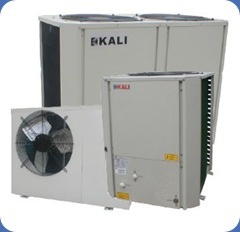 Heat pumps also utilise mechanical refrigeration technology. It is believed that the first heat pump was manufactured in the 1930’s. Through the use of advanced design techniques and specialised components, heat pumps can be very reliable and efficient heaters of air, water and other substances. As a result of decades of ongoing development, mechanical refrigeration can be one of the most reliable technologies available in the world today. However, the actual reliability is very dependent on the product design and the quality of the components used. 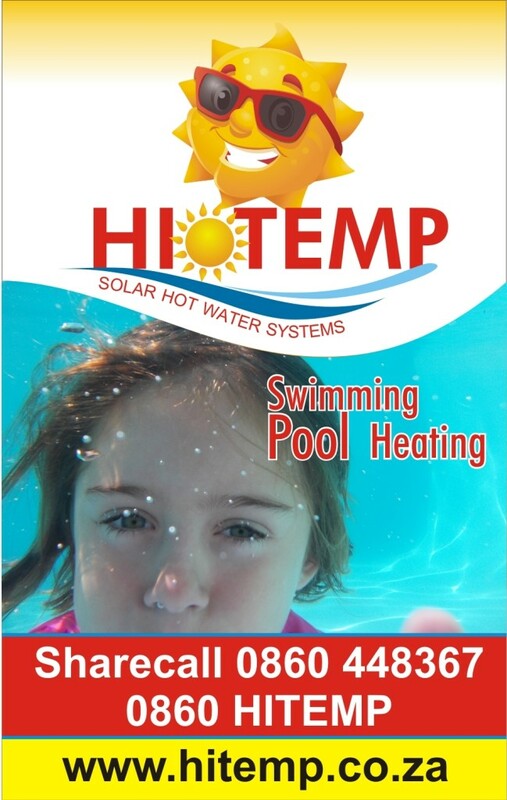 Heat pump water heaters are used for many applications, including: hot water, pool and spa heating, space heating, heating for industrial processes. In 1848, Dr John Gorrie wrote: "If air were highly compressed, it would heat up by the energy of compression. If this compressed air were run through metal pipes cooled with water, and if this air cooled to the water temperature was expanded down to atmospheric pressure again, very low temperature could be obtained, even low enough to freeze water in pans in a refrigerator box". In normal operating mode a heat pump uses the same process described in 1848, but in reverse. As with most current mechanical refrigeration devices, air has been replaced by refrigerant to increase the amount of heat that can be absorbed and transferred. Heat pumps can absorb heat from various sources – typically air, water or waste heat. In this description we will focus on heat pumps which absorb heat from the air. These are the most suitable and cost-effective units for South African conditions.